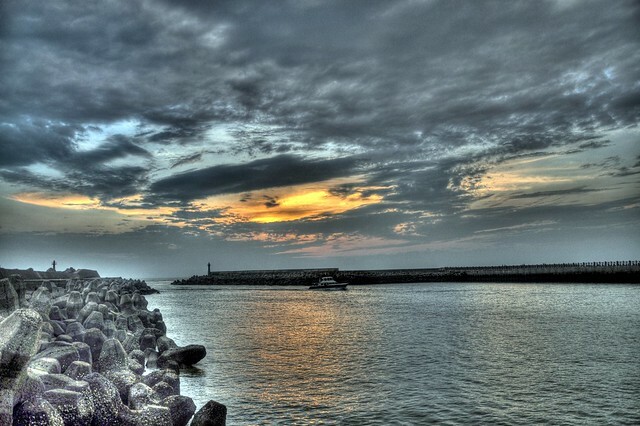 Danshui is where Taipei residents go to watch the sun set over the Taiwan Strait. It seldom has a more enthusiastic audience. On a Saturday evening the boardwalk and the Lover’s Bridge are packed with couples and photographers.